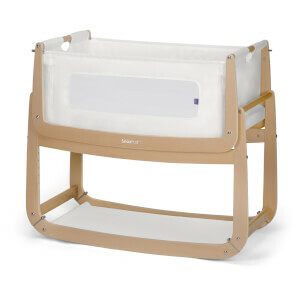 They might be small, but a new baby can be expensive. 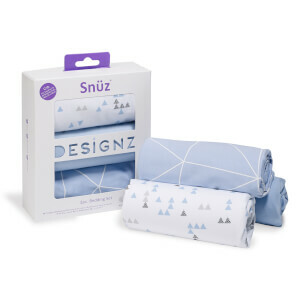 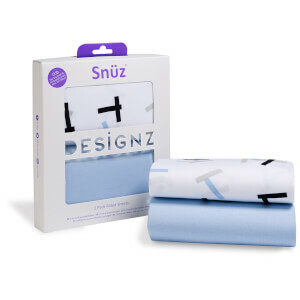 Snuz eliminates the need for a new mattress for every inch they grow, by designing a mattress that adapts as they develop. 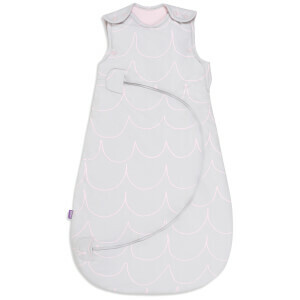 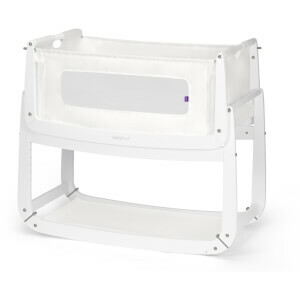 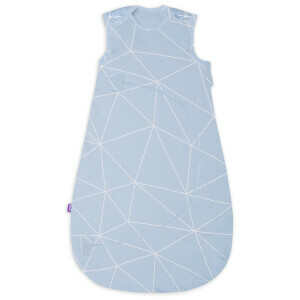 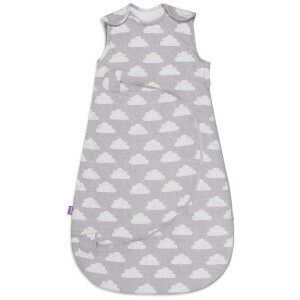 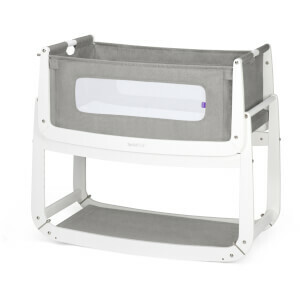 Help your baby sleep soundly for years with ultimate comfort!